The Carmel is a former convent founded around the middle of the 19th century by Sister Marie-Carmel de la Croix, from the Carmel d’Avignon. 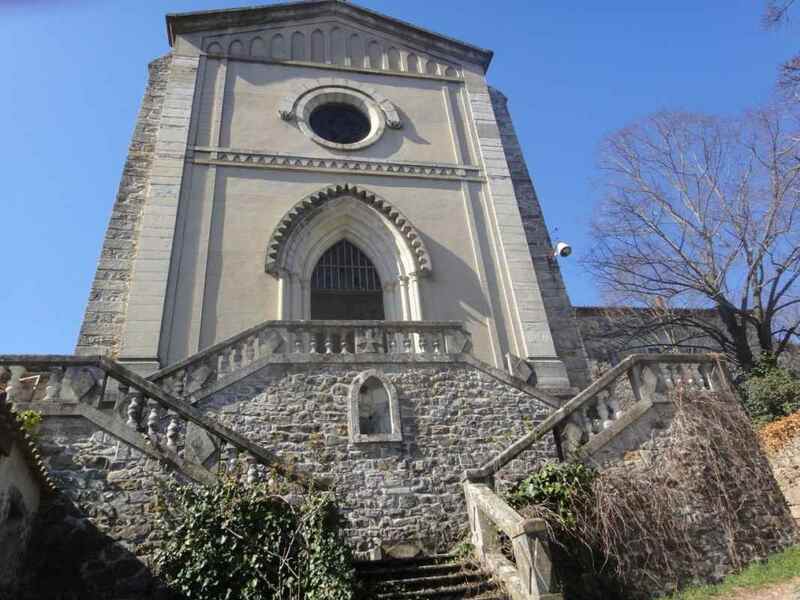 The convent remained in activity for almost 130 years but with the decline in religious calling and the increasing age of the sisters present the convent along with its outbuildings was deconsecrated and the nuns departed from the Ardèche. The building remained vacant for almost twenty years until it was sold and converted into a hotel. The rooms are thus former cells used by the sisters, the refectory has became the restaurant room, the seminar rooms are the former chapter and the prayer room used by the nuns during congregations, where they would sing and pray, heard but not seen by the faithful. During your stay you can visit the convent and learn more about its history.